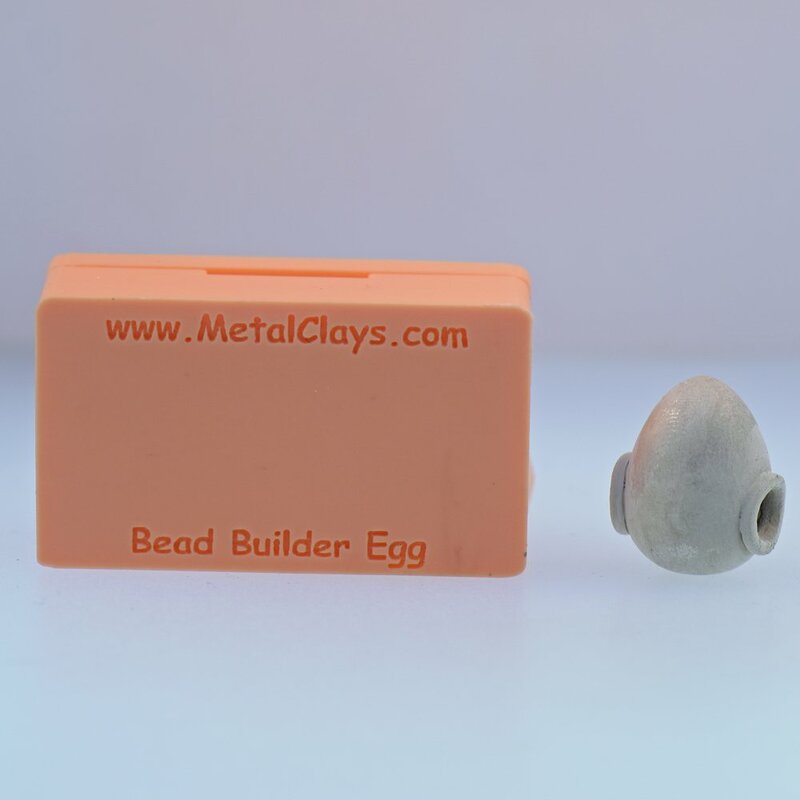 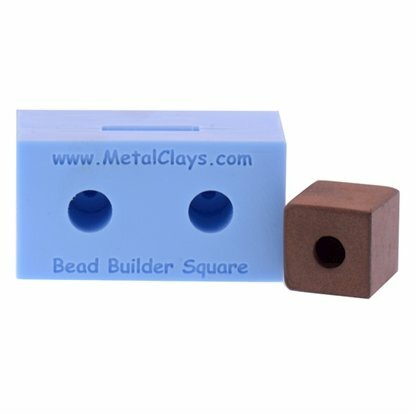 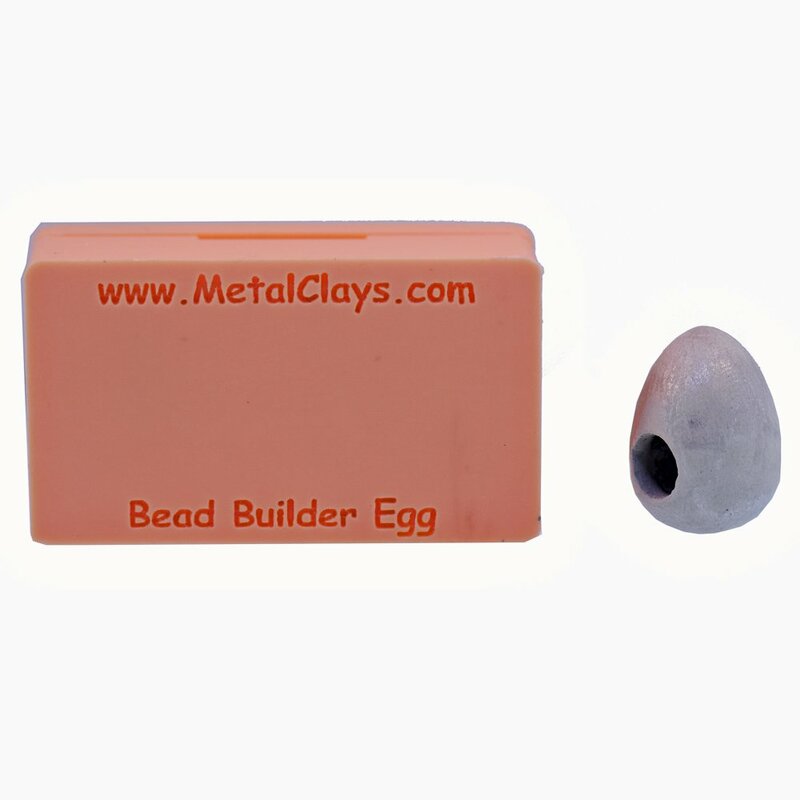 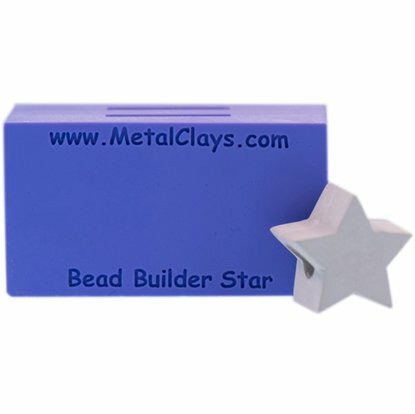 This mold is for easily creating hollow egg shape base beads in any metal clay. 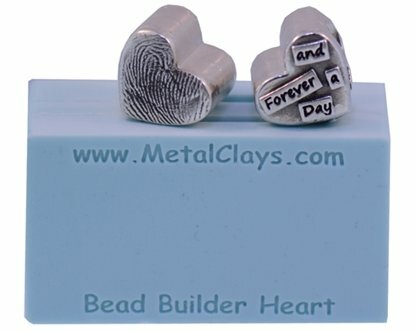 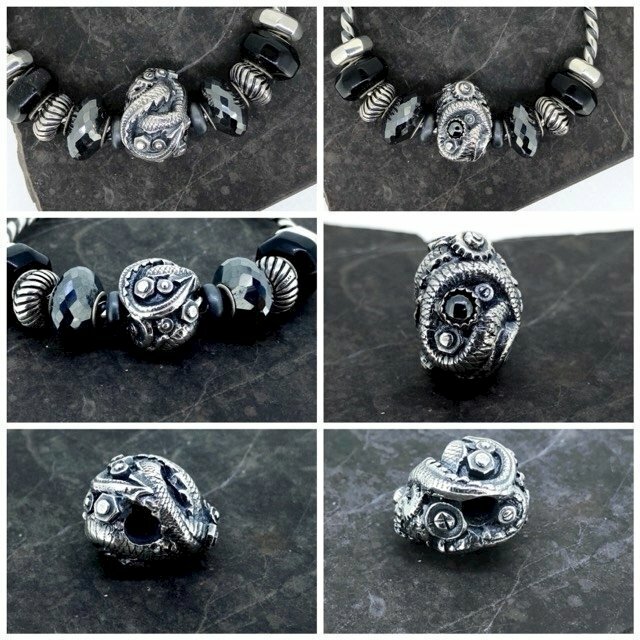 It allows the artist to create the base shape extremely quick and easily so they can concentrate on personalization and customization They use minimal clay so even silver is a affordable clay to work with. 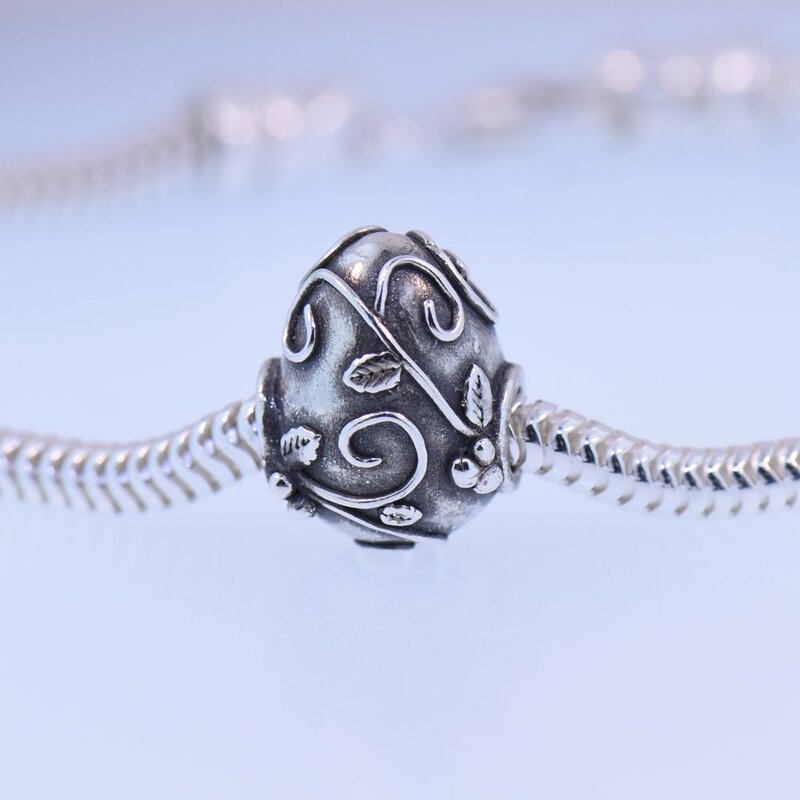 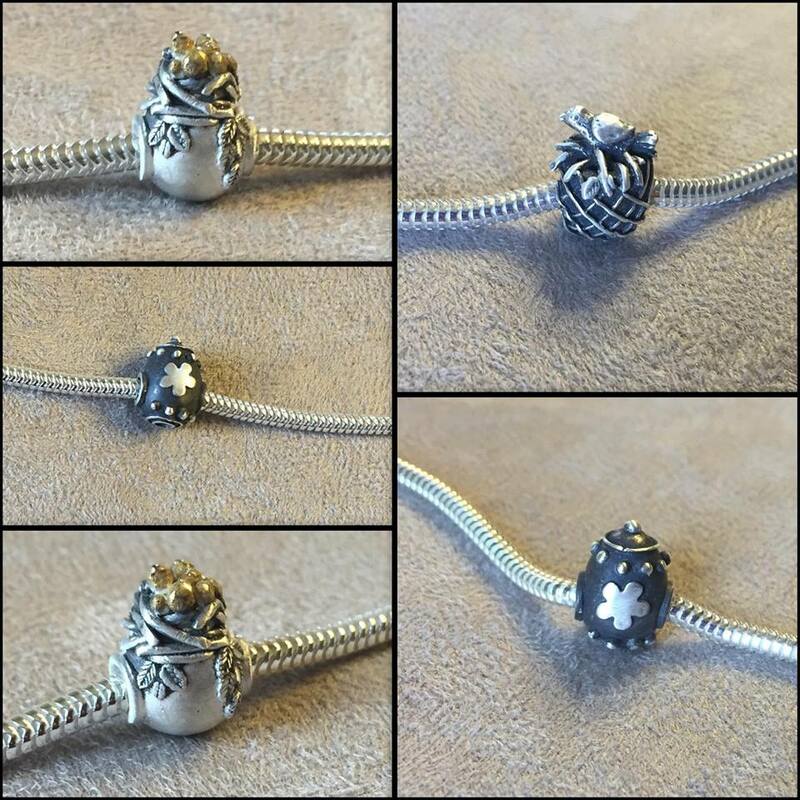 Size is appropriate for popular bracelets like Pandora ™ but is meant to fit any size chain, bracelet or even earring posts with Bead Builder Fitting Adaptors. 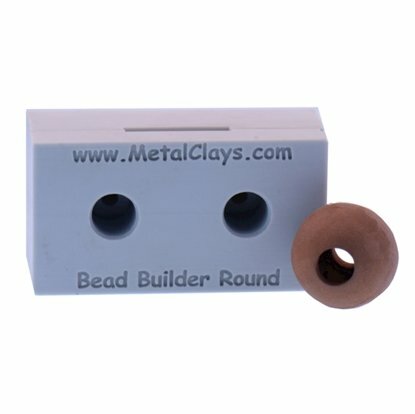 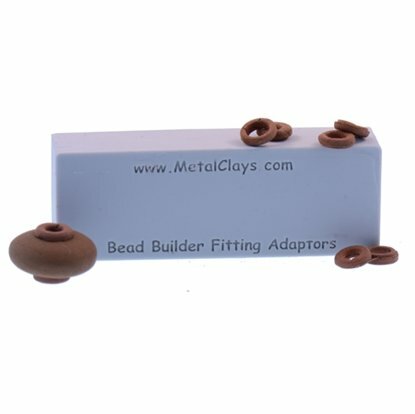 This bead uses approx 5.5 grams of clay. 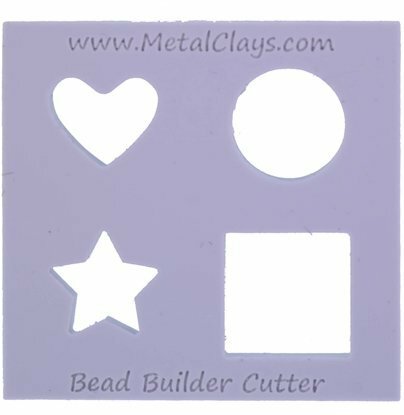 This cutter is for cutting perfectly sized clay insets for use with the Frame Adapter for Bead Builders.